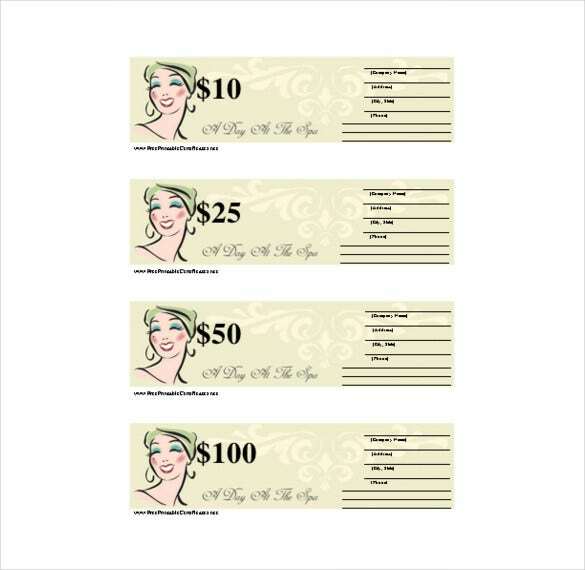 We get so many kinds of cards and notes and gifts, but have you imagined receiving a gift certificate to visit a massage parlor? It will take the breath out of you. Places of massage can prepare these kinds of gifts for people to buy their friends and even employees as this can go a long way in maintaining their loyalty and appreciation. 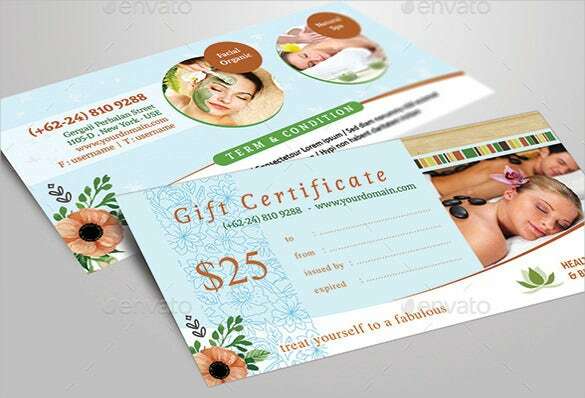 You may Also Like Blank Gift Certificate Templates In addition, it serves as a marketing tool as more people will know about the parlor through massage gift certificate. Whether Gift Certificates is printed on paper or sent in downloadable formats like Word, PSD or PDF, it will still be wonderful. 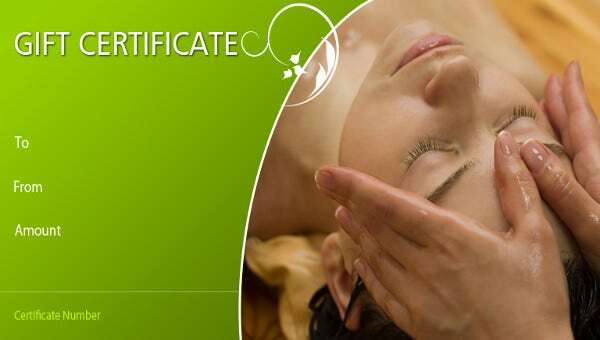 A simple yet smart design, this massage gift certificate has a unique look with an image forming the background. Moreover, with this template you get the option to choose between three values – $10, $25 and $50. There are three blank spaces that need to be filled by you, which include an authorized signature. 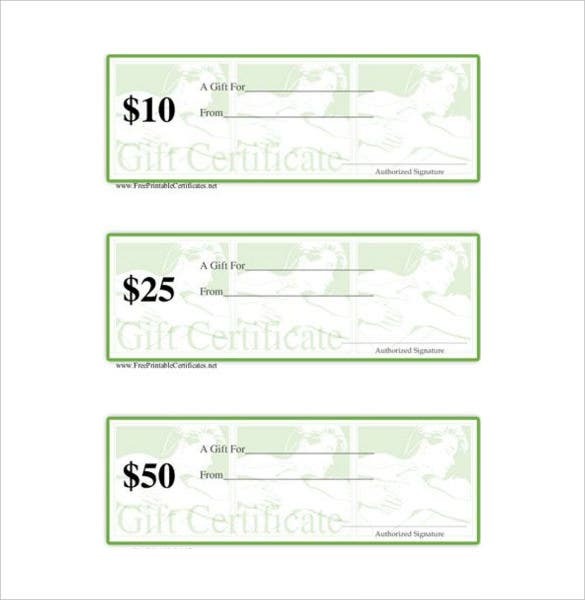 One look at this blank massage gift certificate (having four values of $10, $25, $50 or $100) is enough to show your customers what a great day they’ll have at your spa. The text, which you will have to insert, stands out against the beige background, thus making it look neat and tidy. 204+ Voucher Templates – Free Sample, Example Format Download!